The Asian University for Women empowers women across the region through education, enabling them to break out of patriarchal societies. The university celebrates its 10th year this month with a fundraising benefit in Hong Kong. Masooma Magsoodi lived most of her childhood as a refugee in Iran after the 1979 Soviet invasion of Afghanistan forced her family to flee. After high school, she went to work in her uncle’s carpentry business, as refugees were not entitled to higher education and there was growing pressure for her to marry. With no money or opportunity for further education, Masooma was destined to live life in the shadows—were it not for the Asian University for Women (AUW). She heard about it from a friend, applied to its scholarship programme and was admitted in 2010 as a politics, philosophy and economics major—the first member of her family and the first woman from her community to go to university. While studying at the campus in Chittagong, Bangladesh, she took part in a leadership seminar co-sponsored by the US State Department that led to her developing a US-funded study on street harassment in Afghanistan. See also: What Can We Learn From Finland's Education System? “My education at AUW expanded my worldview, raised my self-confidence and encouraged me to dream big and take bold action to build a better world for myself and my community,” says Masooma. 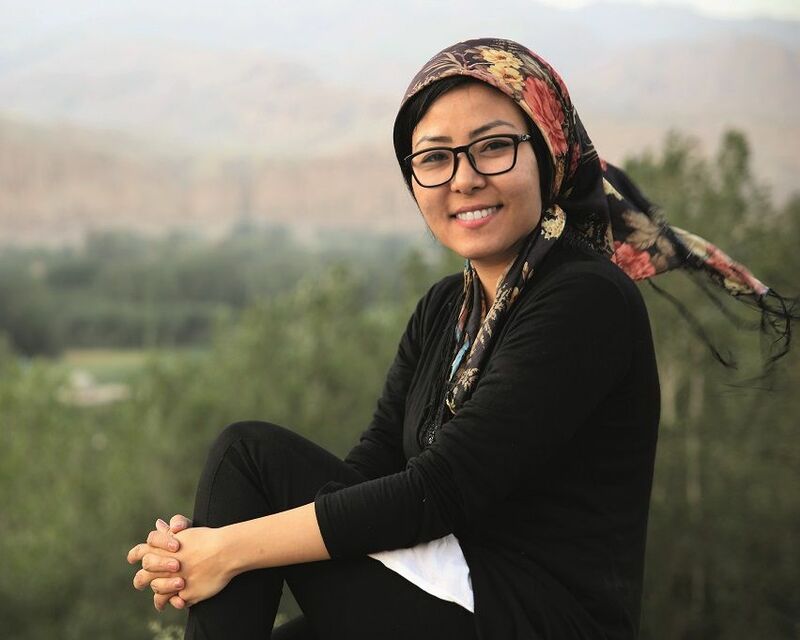 After graduating, she started working for the Afghanistan Human Rights and Democracy Organisation, and became a regular contributor to a Farsi/Dari newspaper, writing about the daily challenges facing Afghan women. Hers is just one of many inspiring stories you’ll hear from the graduates of AUW, who number more than 1,200 young women from 15 developing countries in Asia and the Middle East. The institution offers a world-class liberal arts education to women from disadvantaged backgrounds. It’s mission: to create the next generation of capable and visionary female leaders. A recent United Nations study found that two out of three illiterate adults in the world are female and that South Asia has more child brides than any other region, with 59 per cent of girls in Bangladesh married before the age of 18. The Asian Development Bank estimates that poorly educated women, having limited access to employment opportunities, lose tens of billions of dollars a year through lack of work or being exploited in the unregulated, informal sector. AUW aims to address these issues through its programmes and educators from all over the world. The university’s leadership team speaks for itself. The chancellor is human rights lawyer Cherie Blair, the wife of former British prime minister Tony Blair. Founder Kamal Ahmad, a Bangladesh-American lawyer, has worked at Unesco and the Rockefeller Foundation and has received numerous awards for his development work. AUW patrons include former US first lady Laura Bush and former Sri Lankan president Chandrika Bandaranaike Kumaratunga. This year, the university is seeking partners to endow professorships, support scholarships, and provide books and lab equipment. Funded by donations, AUW selects students on merit and potential, regardless of family income. The majority of its students, who are given full scholarships, are the first member of their families to attend university. During their studies, they participate in a mentorship programme and experience three different summer internships: with a non-profit organisation, a private company, and an entrepreneur. In Hong Kong, internship sponsors include the Marriott Hotel Group, AIA, Li & Fung, PwC and Tory Burch. Cherie Blair underlines the importance of institutions like AUW: “At a time when there is still so much strife in the world based on our inherited identities, AUW shows that yet another world is possible where young women from different upbringings can come together, first, in solidarity with each other, and second, in supporting a wider vision of changing their communities together." On June 12, the Asian University for Women will hold its annual fundraising benefit at the JW Marriott Hotel in Hong Kong. The evening will feature a live auction of once-in-a-lifetime experiences, which last year included a dinner for 10 in London with the Blairs.